Photo by permission of Maple Ridge Daily Photo. 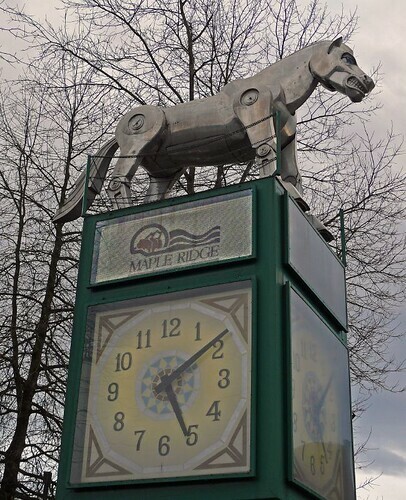 The Maple Ridge Museum started a blog on September 7, with a series of posts about their fair municipality, including the trivia behind the name Haney. Good work! The UBC Botanical Garden’s Botany Photo of the Day. My former baby: The PMS Museum’s Blog!